Music plagiarism is a hot topic in the music industry these days. From Sam Smith to Bruno Mars to Beyonce, artists seem to be being accused of music plagiarism more than ever. As the old saying goes: there is no such thing as an original thought. Everyone from Shakespeare to the Beatles to Zeppelin has been accused of stealing ideas from those that came before them. We are all influenced by the world around us, and songwriters are no exception. But where is the line drawn between being influenced by something, and plagiarizing it? What is the Legal Test for Music Plagiarism? 2) Substantial Similarity – that the average listener can tell that one song has been copied from the other. The more elements that the two works have in common, the more likely they are substantially similar. Music plagiarism lawsuits in the music industry generate a lot of press, and seem to be more common in the digital era, where sampling, snipping and outright stealing parts of songs has never been easier. Two of the most publicized cases of music plagiarism occurred in the last few years, involving Robin Thicke’s ‘Blurred Lines’ and Sam Smith’s ‘Stay With Me’. 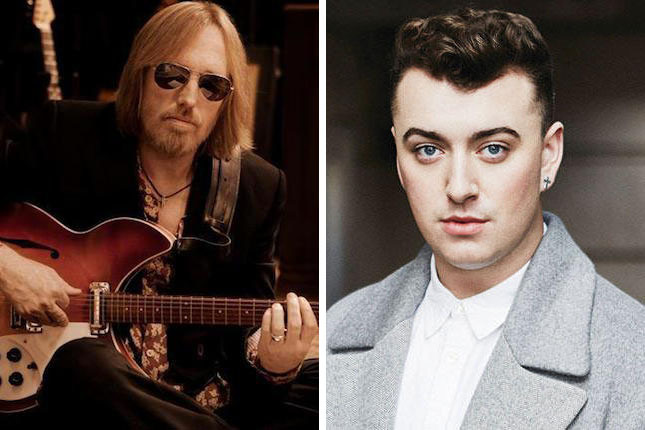 In October 2014, Tom Petty’s publisher contacted Sam Smith’s publisher about similarities in melody found in the choruses of Petty’s ‘I Won’t Back Down’ and Smith’s ‘Stay With Me’. Smith and his co-writers claimed that they were not previously familiar with ‘I Won’t Back Down’, but after listening to the two songs, acknowledged the similarity. Smith commented at the time: “it was a complete accident. I am 22 years old. I’ve never listened to that song.” (Author’s note: I don’t care if you’re 22…my 4-year-old niece has heard the song. 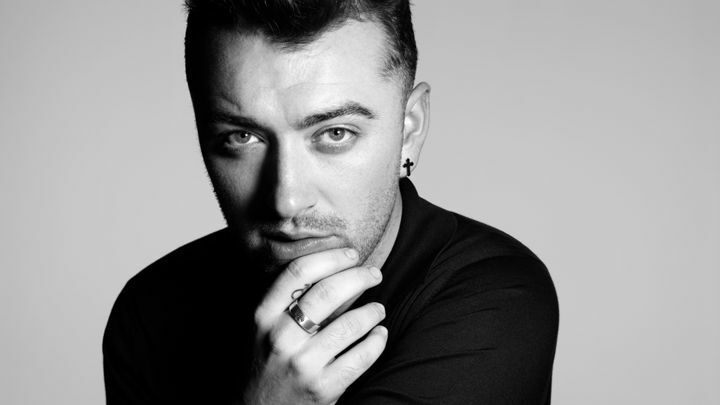 I’m judging you Sam Smith). In the end, Smith and his co-writers settled the dispute, accepting the similarities and giving Petty and co-writer Jeff Lynne writing credit on ‘Stay With Me’, along with 12.5% of the royalties from the song, which was one of the biggest singles of 2014. In March 2015, a Los Angeles jury awarded Marvin Gaye’s children nearly $7.4 million after determining that Robin Thicke and Pharrell Williams plagiarized Gaye’s song ‘Got to Give It Up’ to create ‘Blurred Lines’, the biggest song of 2013. The Gayes’ lawyer characterized Thicke and Williams as liars who went beyond merely being influenced by Marvin Gaye, and instead crossing the line into outright music plagiarism. Williams testified that he created the music for ‘Blurred Lines’ in an hour in 2012, and that Thicke added vocals afterward. 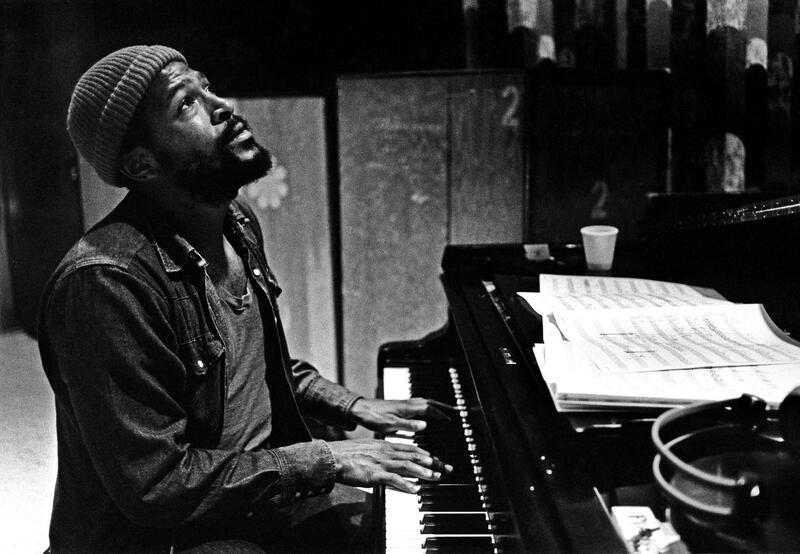 Williams told jurors that Gaye’s music was part of the soundtrack of his youth, but that he didn’t use any of this music to create ‘Blurred Lines’. An expert “musicologist” for the Gaye family (where are these jobs posted??) 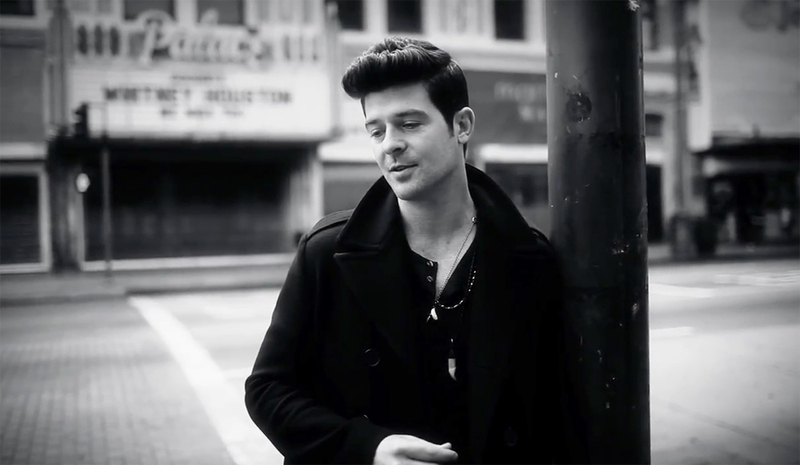 said there were eight distinct elements from ‘Got to Give It Up’ that were used in ‘Blurred Lines’, including melody, lyrics, bass line, and rhythm. For me, while I hear the similarities between ‘Blurred Lines’ and ‘Got to Give It Up’, they have less in common to my ear than ‘Stay With Me’ and ‘Won’t Back Down’. The melodies, chords, and bass line are all different. The feel is different. By this logic, the Beatles can sue the Gallagher brothers for every Oasis hit, the Woody Guthrie estate can sue Bob Dylan for most of his catalog, and the Bob Marley estate can sue nearly every reggae artist of the last four decades. For me, ‘Blurred Lines’ is not substantially similar to ‘Got to Give It Up’. Not enough to warrant a $7.4M decision. Where Did Thicke and Williams Go Wrong? The outcomes from the two cases could not be more different. Where did the Thicke camp go wrong? 1) Admitted Access and Influence. What really hurt Thicke was his own press interviews before trial, in which he admitted ‘Got to Give It Up’ was a template for ‘Blurred Lines’. His attempts to backtrack from these statements at trial hurt his credibility, and I imagine turned the jury against him. Williams also admitted that he knew the song well and was attempting to emulate its “vibe”. 2) Putting Thicke in front of the jury. Months before the trial, revelations of Thicke’s infidelity were all over the news, complete with the infamous photo of his hand up a stranger’s skirt. His lawyers were wrong to put him in front of a jury. If anything, I would have had only Williams testify, as he is the main songwriter (and he makes everyone Happy!). 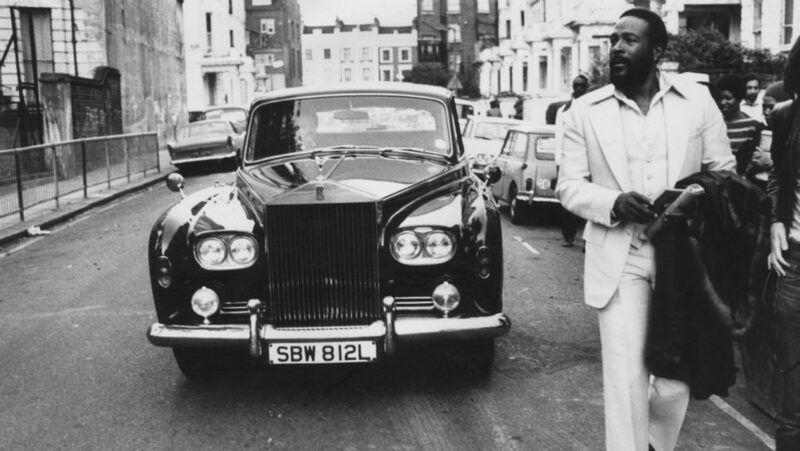 Thick and Williams were actually the first to bring this issue to trial, filing a pre-emptive lawsuit against the Gaye family after they made comments in the press about the similarities between the songs. They started the fire, and the Gaye family was game. Both sides were far more litigious than Petty/Smith…there are reports that the children are currently fighting amongst themselves over the settlement money, and might be commencing lawsuits against each other for it. Also, the day after the decision was reached, the Gaye children suggested that they might sue Williams for this song ‘Happy’, which apparently plagiarizes the Gaye song ‘Ain’t That Peculiar’. Will This Result in More Music Plagiarism Suits Going Forward? There are a lot of music industry commentators suggesting that the ‘Blurred Lines’ decision will have a chilling effect on creativity in the business. I disagree. While I think the jury got it wrong, I don’t think the verdict will have catastrophic effects on the industry. First: jury verdicts have very little precedential value, and findings of actual infringement in the music business tend to be rare and fact specific. This is because there must be evidence that the infringer had heard the song in question; otherwise any similarities would be coincidence. In other words, courts accept the fact that two songs can be composed in isolation of each other, and yet be substantially similar. Second: creative people will continue to create, as always. One doesn’t stop being a creative person because of a court decision. Third: the only cases that will get anywhere near a courtroom are those that have lot of money at stake. There will continue to be “musical accidents” to use Tom Petty’s words, and there will be those that intentionally lift parts from existing songs. But it will only become an issue if the song hits. 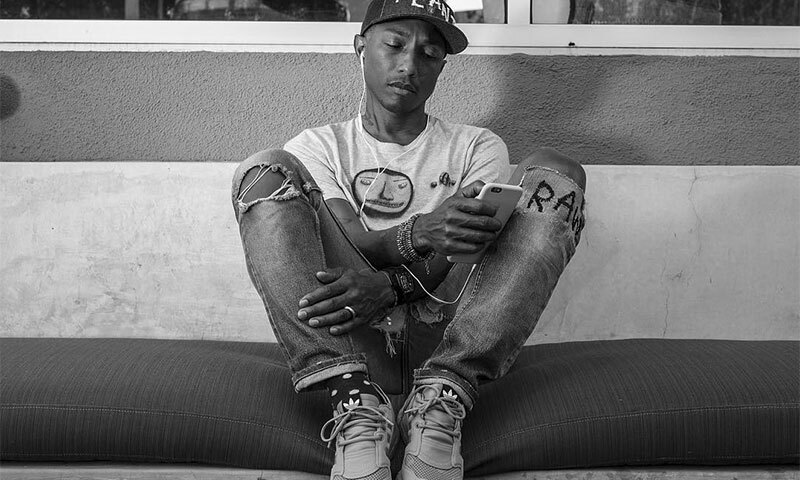 ‘Blurred Lines’ and ‘Stay With Me’ are two of the biggest songs of the last five years. If they were mere album cuts that got no radio, this story would hardly be news. In the ‘Blurred Lines’ case, there was plenty of money involved. Evidence presented at trial showed that the song had generated around $17M since its release. ‘Stay With Me’ is likely in the same range. If an independent artist plagiarizes a song and sells a few hundred singles, nobody will notice. It’s only when that song becomes a worldwide hit that the original writer (or more likely, their lawyer) becomes interested. As Isaac Newton famously said: “If I have seen a little further, it is by standing on the shoulder of giants”. As they have done since music was first created, musicians will keep drawing from their influences and continue standing on the shoulders of giants. Once in a while, the giants will sue. Thanks Kurt for your deep insights on these matters. As a beginner drummer who listens to a lot of music, I really appreciate hearing from other drummers who understand the way a persons creative ideas can get lifted. Could you write an essay on why and how drummers get plagerised and also what drummers can do to make sure they are protected? Does sampling a john Bonham drum solo and looping it and speeding it up and then adding effects to create a new drum sound like bass and drum constitute plagarism in a way? Also could you write an essay on how drummers have been treated by the industry from the days of big band through rock n roll too now rap? Thanks for your consideration and I will be reading your work with pleasure. I’ve always been sorry that David LaFlame and It’s a Beautiful Day were taken to task so harshly by Deep Purple. Beautiful Day never fully recovered from it, and they were such accomplished musicians. A search of ASCAP, BMI or SESAC would probably find the publisher if you know the original piece’s name. The record company releasing the original might have info on the label/cover. Very interesting, I’m curious what theme. Some television commercials have a recognizable series of notes that one might suspect pushes the limit of plagiarism. It might be familiar notes from, say, Beethoven’s fifth or ninth symphony, or a series with even more punch like bump bump bump another one bites the dust. Is there a legal limit on how many consecutive notes can be appropriated?